The latest Nielsen Podcast Insights report examines how podcast advertising impacts listener purchases and spending habits. First, it highlighted strong growth in the “avid podcast fan” audience, defined as households with the highest scores for their expressed interest in various podcast genres. In fall 2016, 13 million homes fell under that category. By fall 2017, it rose to 16 million. Nielsen’s report centered on purchasing behaviors within three product categories: juice, milk, and cereal. Podcast listeners spent more money annually on each product, and the avid podcast fans spent the most. For instance, in the cereal category, all households spend an average of $68.71 annually on cereal. 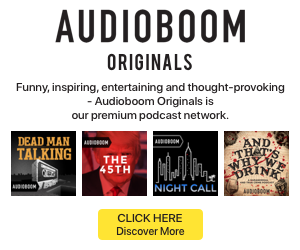 For podcast fans, the annual spend is $72.51 and for avid podcast fans it’s $77.93. The podcast audience influences $4.5 billion in annual cereal sales. 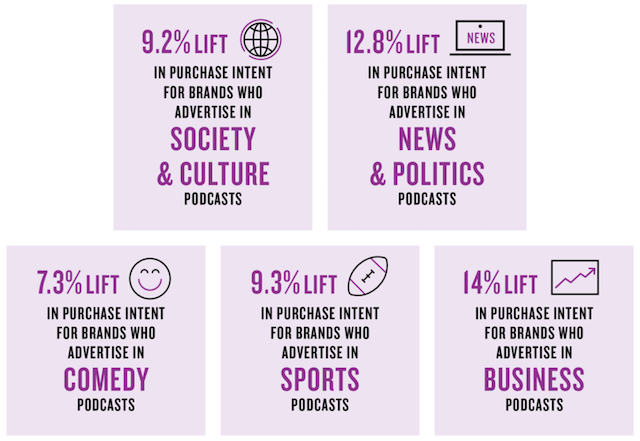 Advertisements in podcasts also proven to increase lift in Nielsen’s analysis. The rates of listeners who deemed themselves very or somewhat likely to make a purchase after hearing a podcast ad ranged by the show genre. Business podcasts saw the most lift at 14%, followed by news and politics shows at 12.8%.